They got the job done. After relegation in 2017, Warwickshire finished as table-toppers in 2018, losing just twice in their promotion campaign. Ian Bell, at the tender age of 36, enjoyed a 1,000-plus-run year, hitting five centuries. The big news is that Warwickshire have acquired the services of Paul Farbrace. In February the club announced that England’s assistant coach was to become their sport director, succeeding Ashely Giles who took up the role of managing director of England men’s cricket. 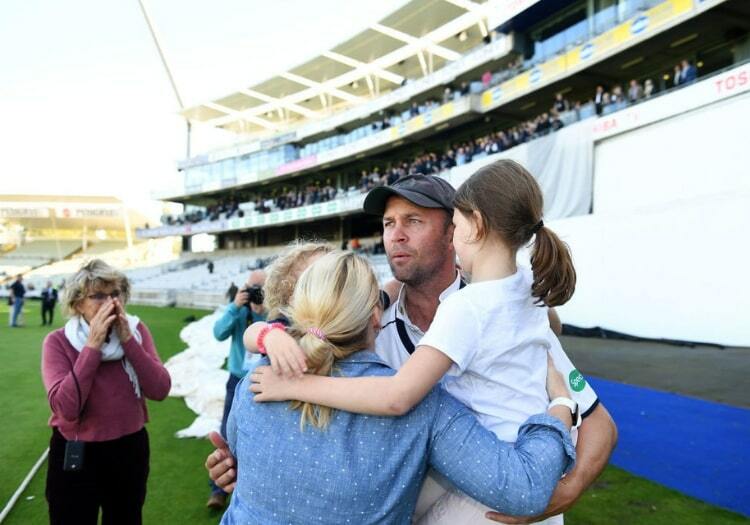 After 16 years with the club, Jonathan Trott, who averaged 46.75 in 2018, has retired. With 18,662 first-class runs and 46 hundreds to his name, that’s a whole lot of experience to replace. 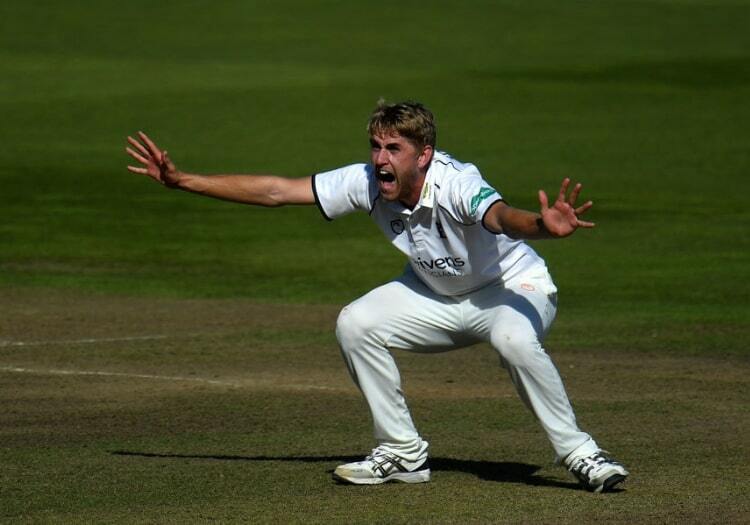 With the experienced duo of Keith Barker, who is swapping Edgbaston for the Ageas Bowl, and Chris Wright who departs for Leicestershire, the Bears have replenished their bowling corps with the additions of Gloucestershire’s Craig Miles and Liam Norwell - both signing three-year deals. Sam Hain, Will Rhodes and Dom Sibley - alongside the class of Ian Bell - form a batting order great potential, one that will hope to survive life after Trotty. Bell will miss the start of the season following foot surgery, however, and could be out for as long as three months. The raw pace of Olly Stone - who signed a new deal until 2022 earlier this year - will be key this season. However, the 25-year-old, who claimed 43 wickets at 12.21 in 2018, could miss the start of the season due to a back injury which forced him to leave England’s tour of West Indies. Twenty-four-year-old Miles picked up 56 wickets at 21.07 in 2018 and will be expected to lead the line in Stone’s absence. Nineteen-year-old Henry Brookes (21 wickets at 22.38 last year) is another who will seek plenty of opportunities to continue his development in 2019. A fight to stay in the top division, but one they have prepared for adequately with a couple of shrewd signings. Despite Trott’s retirement, there’s talent in the batting order. The trio of Hain, Rhodes and Sibley all impressed last season and are primed to stamp their mark on the top division. On the bowling front, Warwickshire will need Stone to remain fit and Miles to acclimatise to Division One swiftly if they are to trouble opposing line-ups.